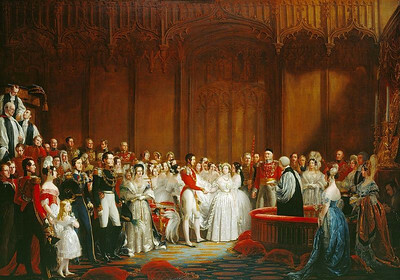 Weddings have provided the backdrop for some of the most important events in British history. 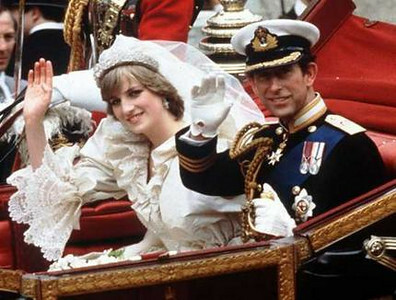 With the upcoming nuptials of William and Katherine, it is important to take a look back at some of the wedding which shaped the history of the UK. This wedding set the tone for the high profile, televised media driven events we have seen since then with the wedding of Prince Andrew and Fergie and now with William and Kate. This event opened the floodgates to the much of the tabloid driven coverage of the Royal Family we see today. The marriage of the young Queen Victoria to Albert presented a problem as Albert had no formal constitutional role. He defined the role of a Prince Consort which was later take by Prince Philip with Queen Elizabeth II. Although the marriage was arranged, Victoria loved Albert her entire life. After Albert died she wore black in mourning for the rest of her life. At the time no one had any idea how important this union would be. 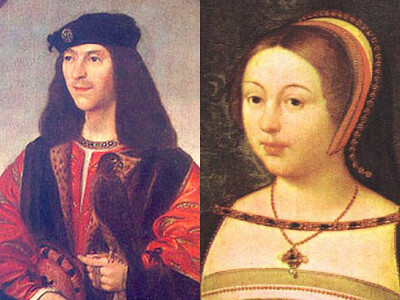 100 years later however, the marriage of the King of Scotland and the daughter of Henry VII of England would lead to the union of the Scotland and England and the eventual creation of the United Kingdom. After Queen Elizabeth I died without an heir, King James VI of Scotland became King James I of England as a result of being the grandson of King Henry VII. 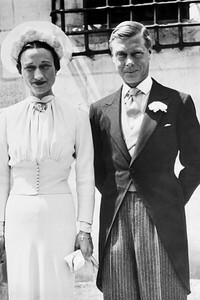 The marriage of King Edward VIII to American divorcee Wallis Simpson caused a crisis and scandal in the UK. The monarch's role as the head of the Church of England didn't allow the King to marry a woman who's husband was still alive. The government threaten to resign in protest if the wedding took place. Rather than put the country through such tribulation, King Edward abdicated in favor of his brother George VI, the father of the Queen Elizabeth. 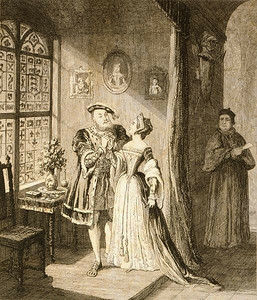 Without question, the most important wedding in British and perhaps world history has to be the marriage of King Henry VIII and Anne Boleyn. The divorce from his previous wife, the Spanish Catherine of Aragon, lead to a break with the Catholic Church, the creation of the Church of England and an eventual war with Spain. Anne's reign as queen however was short lived as she could not bear Henry a son and was executed. IMAGES VIA: Wikipedia.org Gary Arndt is an American travel blogger who has been traveling around the world non-stop since March 2007. He has visited over 85 countries and territories. You can follow his adventures on his travel blog or on Twitter or Facebook.